Let me put this straight. I am not a gamer. I have never been a serious one ever, but when I was young, I mean 1988-1994 era, I used to play a LOT of video games. Mario and Pacman was my only savior for those days when friends would be out of station and there would be no football or cricket matches or when it rained. These two games had become my addiction. They used to transport me into a different world altogether. We are two in our family. I mean, I have just one elder sister and she is too senior to me in age. 6 years. Her relation with me is more motherly than friendly. It has always been the case. So, when I had nothing to do, I would play Mario. Where? In a gaming parlour!! Yes, we did not have a PC a home then and there were these big gaming consoles with screens then. A dude in my neighbourhood sensed business in that and set that up. I was addicted. So much so that sometimes, I would play for 2 hours and blow 10 bucks on that! (Rs. 10). I used to get scolded so much from my dad but as I said, I was addicted. Nothing else would matter then. Now, before I get into this post, I would like to classify the gaming landscape into 5 stages. Please be lenient. This is an opinionated post from a non-gamer and comment the corrections if you feel, I have missed out on any major landscape stage. I have put that as a cycle because, like every major process of a life impacting industry, Gaming will go through this cycle. Only that the modus operandi and the mediums would be different. The gaming industry has seen it all. Major and serious gamers that I know, like Jonchoo and Deathbrin, still favour the PSPs and its ilk to mobile. But as the truth stands, people have moved on. If not, the gaming companies and manufacturers have certainly moved on. It’s the last two of the stages where the mass is playing the games. Social media and Mobile. You know the US virtual goods market is supposed to touch $1 Billion this year? There’s a brilliant article here by Justine Smith and Charles Hudson on this. You must read this. EA and Gameloft are still the Mobile games majors. Angry Birds maker Rovio got a funding of $42 Million and is in talks of another funding which will put its valuation to $1.2 Billion! Read it here. Real money is getting involved in virtual goods. Venturebeat says, the video gaming industry will touch $70 Billion by 2015 and we are talking about just the Video Gaming Industry here! So there it is. Gaming industry will very soon rival the Music industry in terms of size and that is no mean feat. Social Media is not just changing the fortunes of itself but of the products related with it. 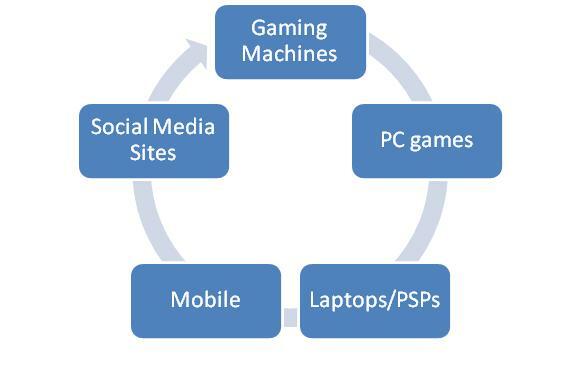 Gaming is much more involved with Social Media and no doubt, the multiplier effect is working to the maximum. Music industry needs a similar thrust but that’s for another day. Things have changed way too quickly for me. Ha ha. I play Pool Master on Facebook sometimes and Doodle Jump on my E72, sometimes! That’s it. To be a little honest, I would have rather seen my daughter play those Mario and Pacman more than today’s Angry Birds and FarmVilles. 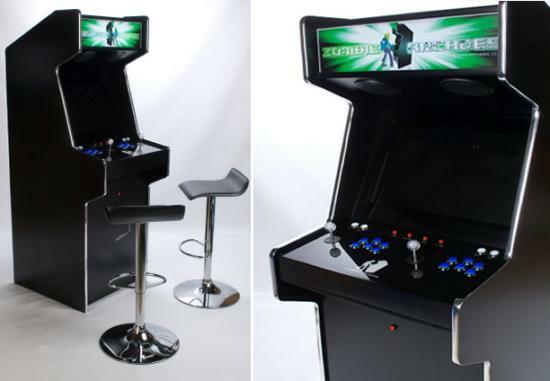 That little boy in me still advocates for those large, classic, old gaming machines. That simplicity is missing. That’s why probably, I am yearning for this cycle to be completed. Brought back my memories of playing those video games , exactly like you did. But for me it continued till first year engineering days almost. my favorite was Mario and Contra. We then got those card based video games which hooked into tv, it was fun. We used to swap around those video cards. Do you remember before that we had small handheld consoles, brick games types? Like everything used to made up of squares. Now I am no longer gamer, sadly. after ngage I never got into gaming much on mobiles. But great, nice post again. felt good to relive those golden moments. Hi, thanks for going through the post Suyog! 🙂 Happy that I could take back one more guy with me in time!! 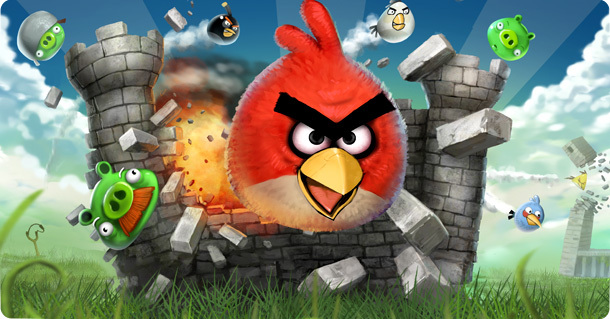 Er, what exactly is complicated about Angry Birds? That’s a disservice to real games. And why are laptops combined with PSP’s? Thanks for pointing out Prashant. They indeed sound better! I don’t think classifying the progression of games in terms of platforms lends itself to representing its overall progress, as they are all growing on their own. yes, there has been a slow, amorphous shift from arcade to pc to console to mobile, but they all have unique growth patterns and continue to develop each individually. Of course, if you relate it all back to $$$, yes there can be clear lines drawn, but when you start looking at per capita consumption and spending of games, you may find some interesting results regarding how much time and money is being spent by each consumer, per platform. Interesting point of view. I chose the revenues as the backdrop of progression of gaming industry. But would be interesting to study the users’ time spent pattern on each platform.